Dr. Farah Roomi is proud to welcome patients to a practice where caring and compassion combined with education and experience, provide the best in medical care. 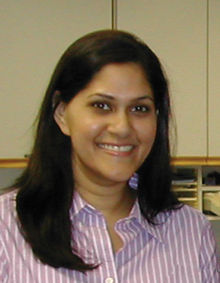 Dr. Roomi earned her M. D. from the University of Toronto in 2004. Dr. Roomi then completed her family medicine residency at Virtua hospital. Dr. Roomi is a board certified family physician with special interest in women’s health and minor procedures. Dr. Roomi is a working mother of two young boys, enjoys traveling with her family, theater and dinner with her husband and friends. Dr. Roomi speaks these other languages fluently: Hindi and Urdu.